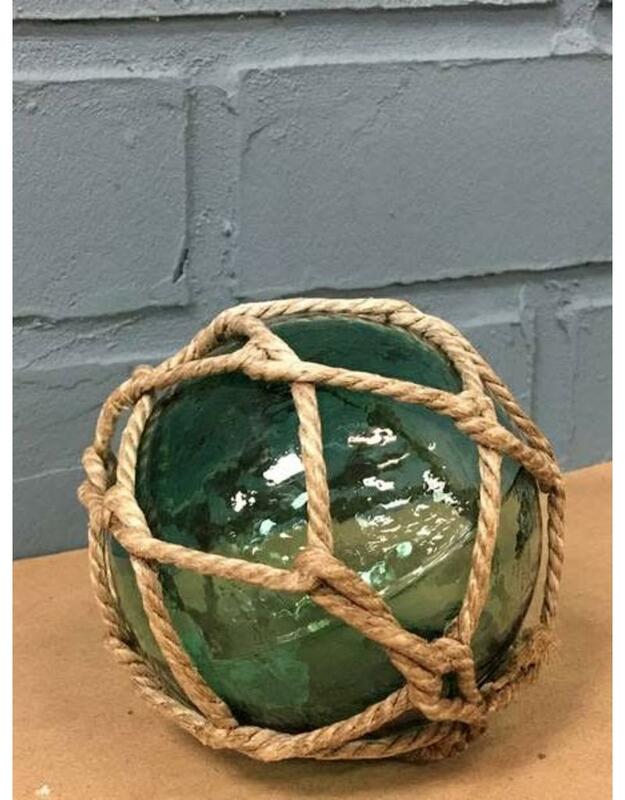 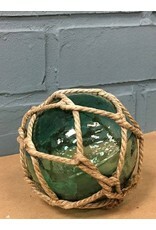 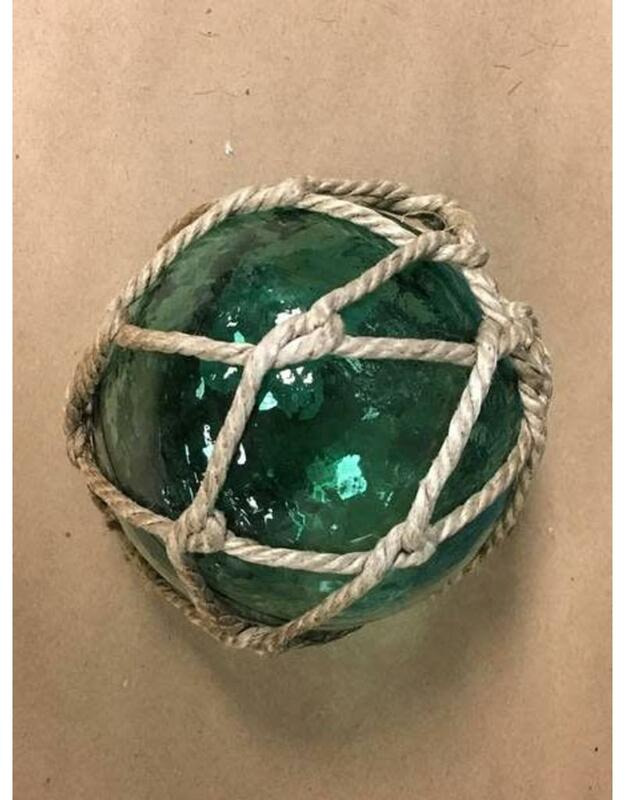 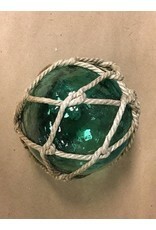 Vintage small glass buoy with netting surrounding the glass. 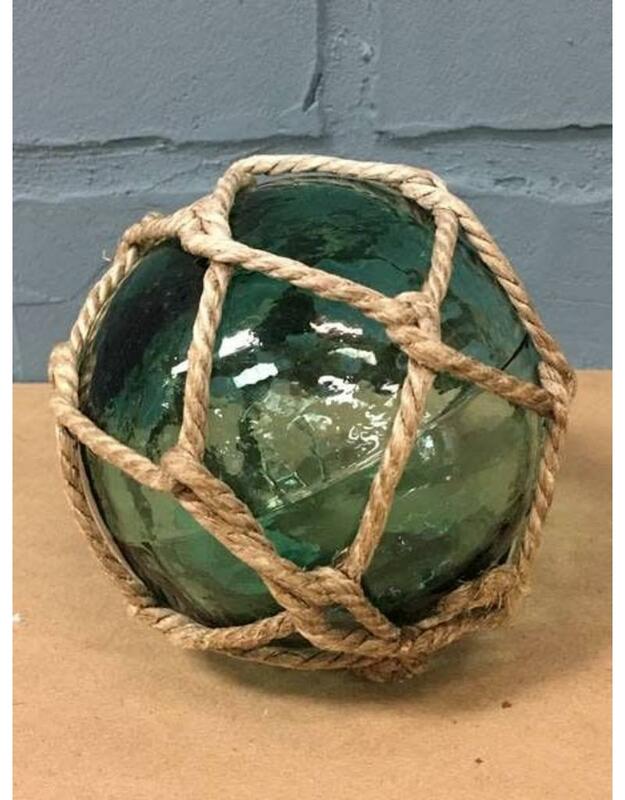 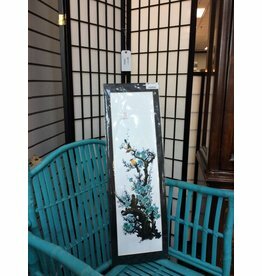 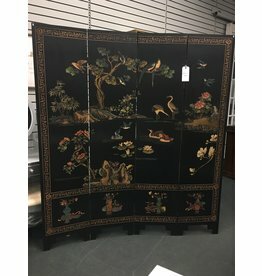 Beautiful deep aqua hued glass in perfect condition. A wonderful accent in a centerpiece or in a nautical themed decor grouping.